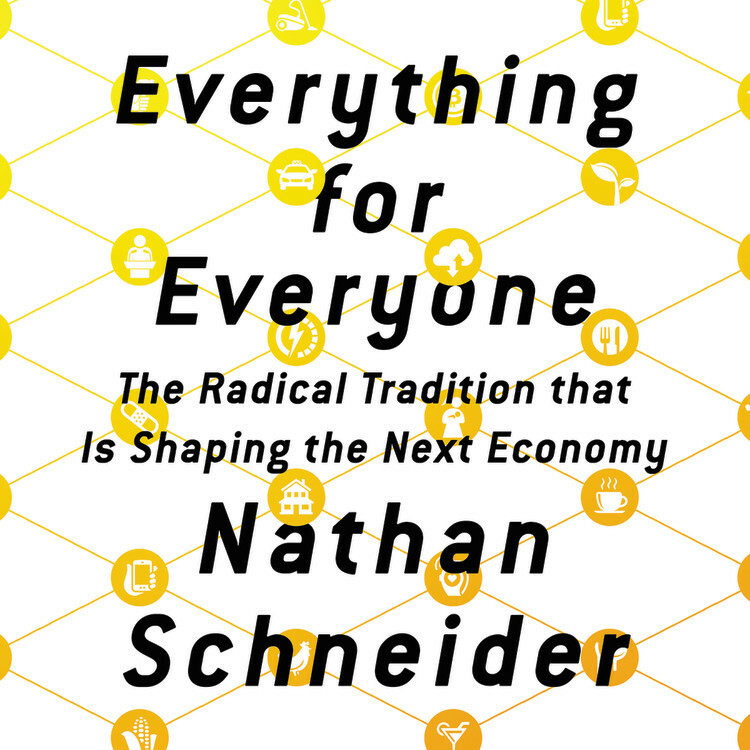 Home/Show/Top Co-op Issues 2019 – Is the social economy overtaking the co-op model? 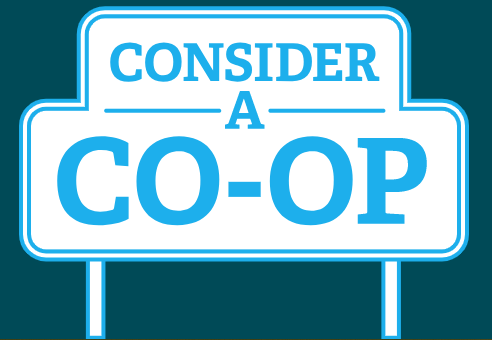 There are some surprising results in the 2019 Top Co-op Issues survey conducted by the Centre for the Study of Co-operatives at The University of Saskatchewan. 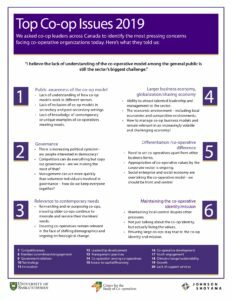 For the first time, a growing number of respondents are voicing concerns about the co-operative sector getting lost in the renewed interest around the social economy. 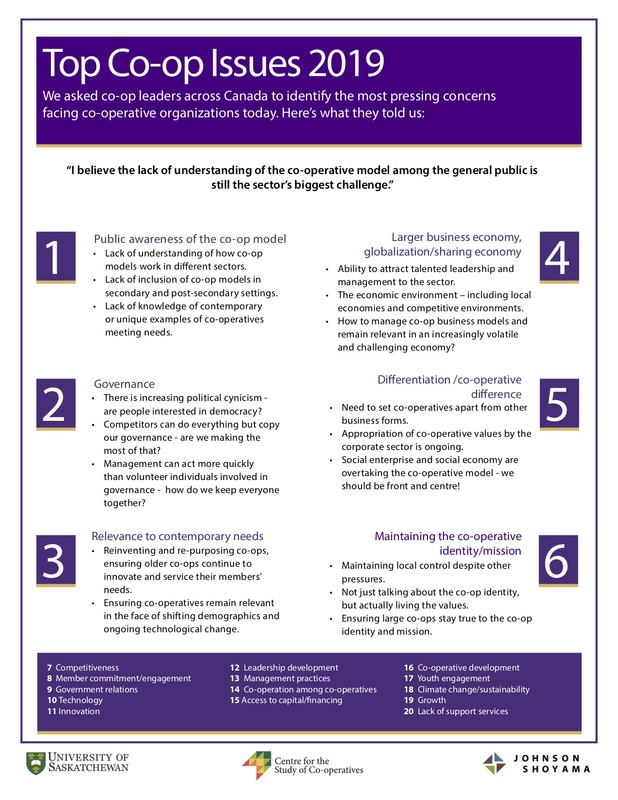 And once more, public awareness of the co-operative model is top-of-mind for those surveyed. 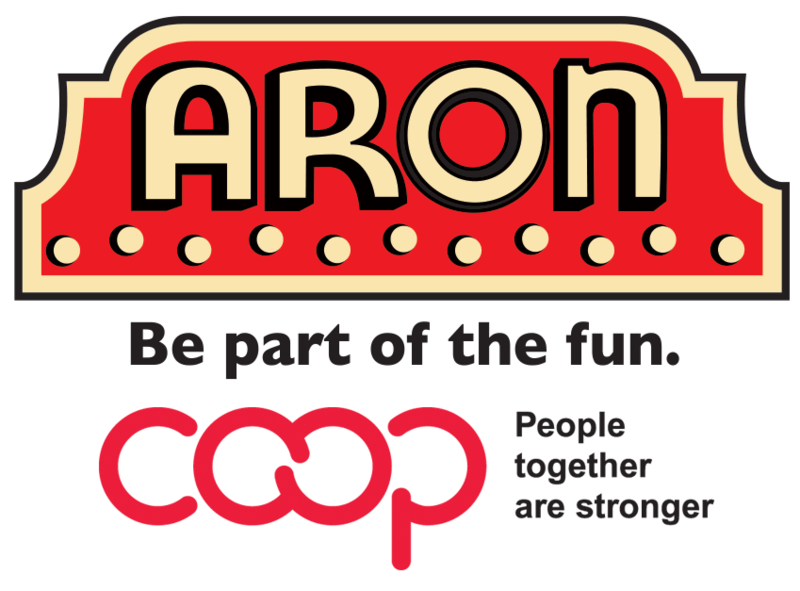 This is the fourth year of the annual Top Co-op Issues survey, a tool that helps the Centre hold up a mirror to the world of co-ops and reflect back what’s happening. 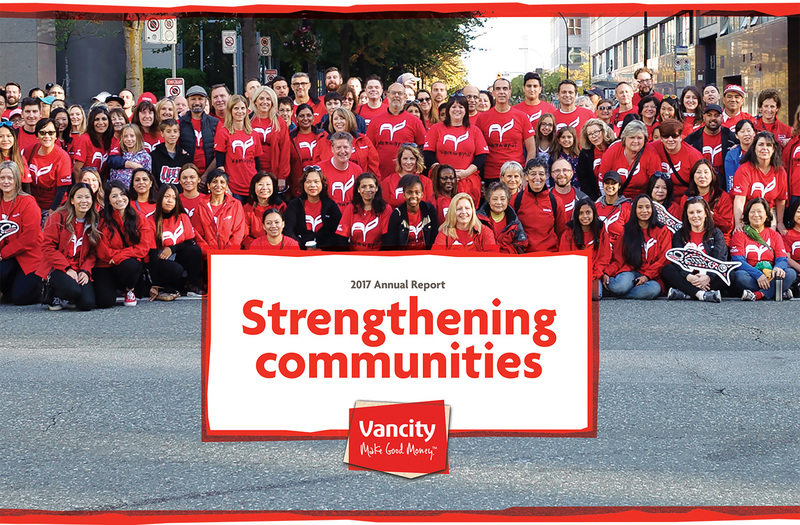 We discussed the results with Darcy Overland, research manager at The Centre. This episode aired on February 19, 2019. Such a great show. 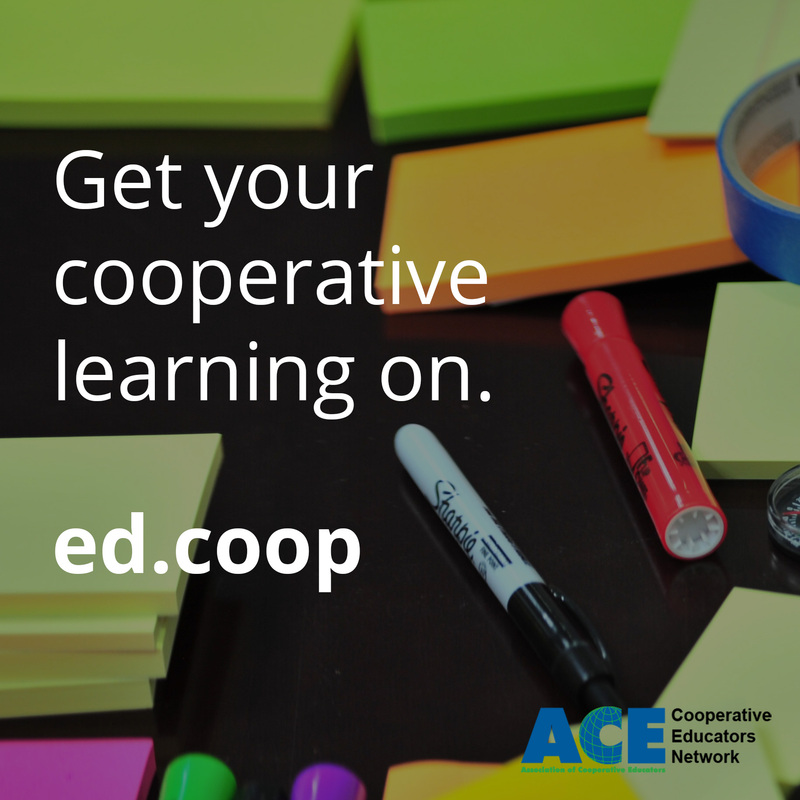 We’ve lost a number of co-ops in Ontario – wondering if you could do a “lessons” learned program? Thanks for that idea John!